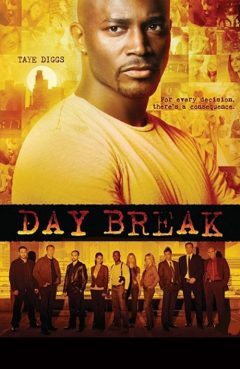 Release Message: Hopper (Taye Diggs) tries walking away from the day with Rita, but his actions have decidedly negative consequences. Description: Hopper tries walking away from the day with Rita, but his actions have decidedly negative consequences. Meanwhile, he discovers that someone he thought he could trust has betrayed him.